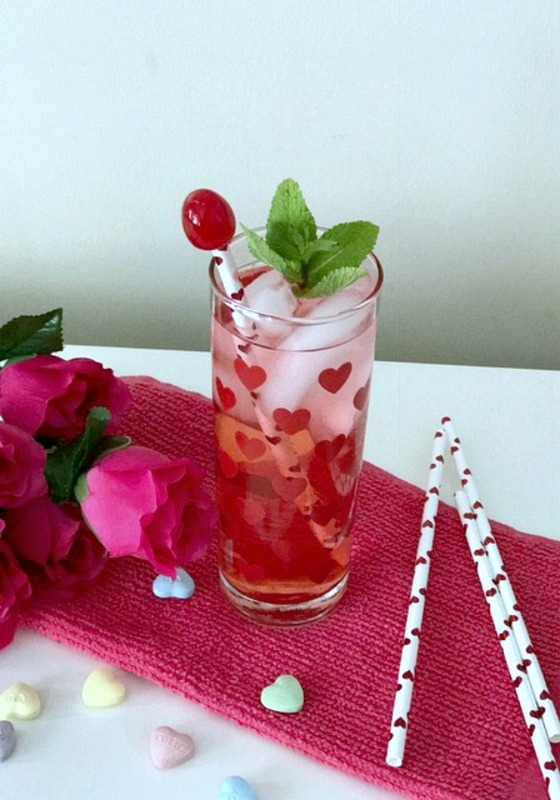 Sparkling Cherry Fizz – A non-alcohol beverage the whole family can enjoy. 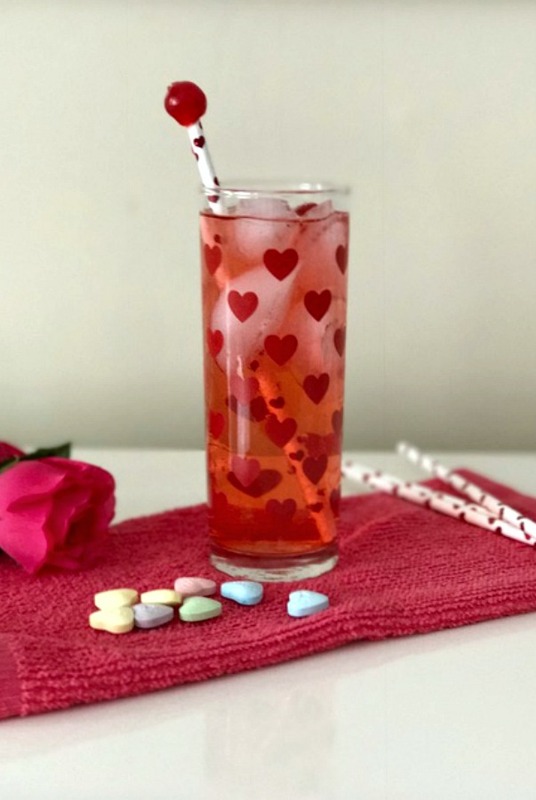 It’s fizzy and just sweet enough especially for a special day like Valentine’s Day or any day you want a yummy beverage. This very simple drink is so refreshing. It’s not too sweet and so delicious. I make this for my family on Valentines Day and for any occasion. With only a few ingredients, it’s easy and fast to prepare and everyone will love it. 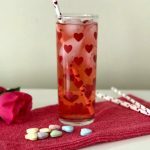 I guess this drink is similar to the famous Shirley Temple. Make this for the ones you love. big splash fruit juice, I used cranberry, grape and apple work well too. Take a tall glass and put 2 tsp maraschino juice on the bottom. Add in splash of fruit juice. Toss in some ice cubes. Top off with seltzer and a cherry or two. A sparkling beverage that the whole family will enjoy. Fizzy deliciousness! large splash fruit juice, I used cranberry, grape and apple work well too. 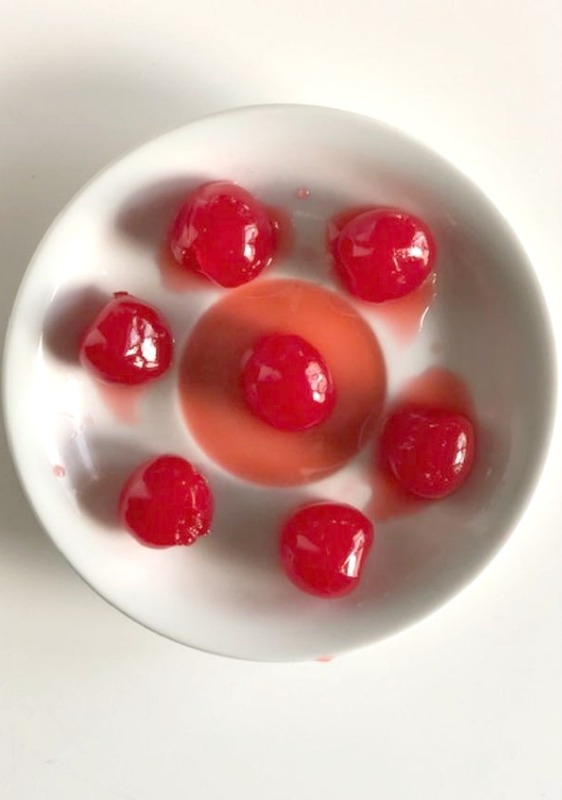 1.Take a tall glass and put 2 tsp maraschino juice on the bottom. 2.Add in splash of fruit juice. Toss in some ice cubes. 3.Top off with seltzer and a cherry or two. ENJOY! !